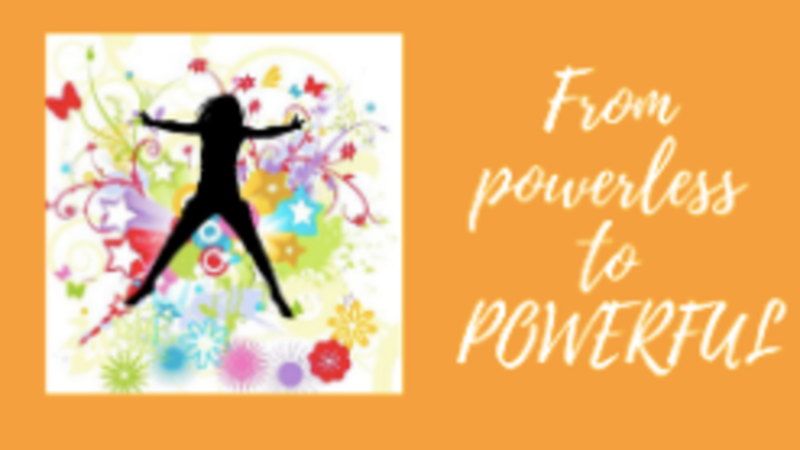 From Powerless to Powerful is a 6-week virtual training programme for women that are ready to stop being in toxic relationships and that are ready to get their power back. Live classes & personal coaching are every Monday at 7.30 - 9.30 p.m. CET starting January 28th. Live classes are recorded for your convenience. Lucy will be entirely dedicated to you during the full 6 weeks.